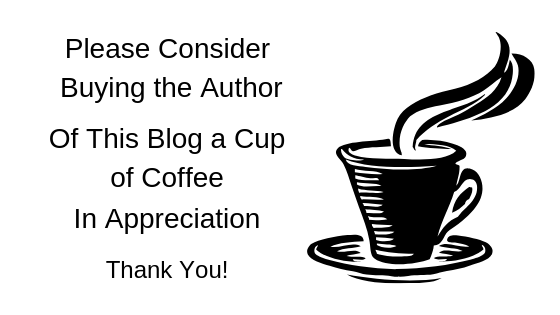 The following was one of my first blog posts. I liked it, but I thought it could be done a bit better. So here it is again, redone for your reading pleasure! Some may remember it and for the newer followers it will be brand new. Hope you all enjoy! This was redone for the Daily Prompt: Do-Over! It was raining when I got up this morning. Outside was dark with clouds rolling in, filled with distant thunder, heard faintly. I fixed my first cup of coffee and settled in my favorite chair in front of the patio doors. 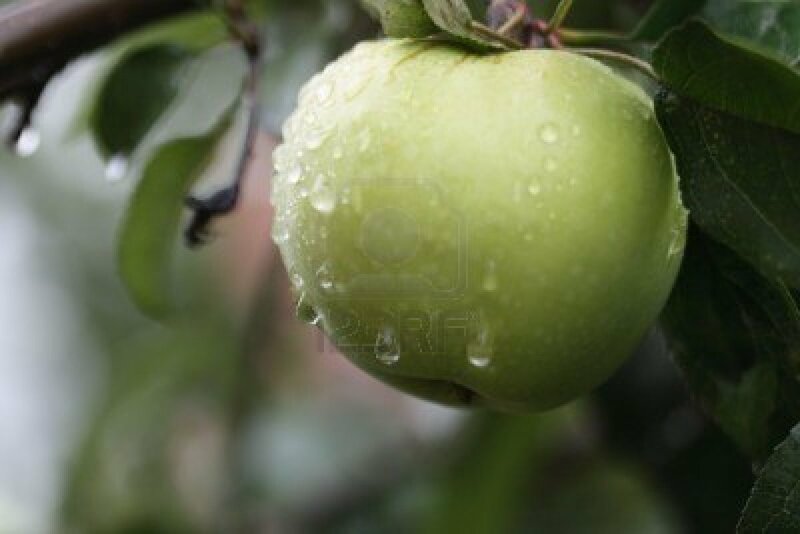 The big old apple tree was drinking up the rain drops thirstily. The leaves fluttering slightly in the breeze. Red and green apples were washed of yesterday’s dust in the dim morning light. I sat back and took a sip of hot fragrant coffee. Sam, my little Shih Tzu buddy laying at my feet. The cats hiding under the couch because of the rumbling in the distance. They have always hated the thunder. The morning quiet, except for the plop plop of fat raindrops landing on the patio doors. It was peaceful. Then the hail came, small pea sized pellets bouncing off the wood planks on the patio floor. Not a lot, but enough to make me worry about my cucumber patch in the garden. I gave a little sigh, disliking the tiny disturbance in my perfect morning. I took another sip of coffee, settled more firmly in my chair and let the small worry pass. Lost in thought I watched a small raindrop travel down the glass pane of the door. Slowly it zigzagged its way to the bottom. My thoughts jumped here and there and never settled on one thing. I had a lot to do, but was enjoying the rain and the peace too much to move. I was re-charging. Letting the silence settle into my soul. 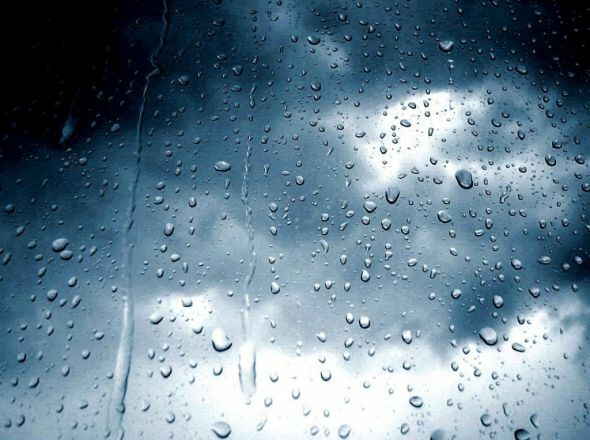 It felt good, sitting there, listening to the rain. This is a rework of a previous post? I don’t remember it. How is your move coming? Will you be moving into an apartment or a house? Pets and rain are too funny. Our lab when the boys were growing up was terrified of storms, he would hide under the bed. My son’s new puppy saw his first thunderstorm this week and didn’t like it much either. He barked at the noise and light of the lightning. I think it was before you came on board, it was one of my first posts. The move hit a snag, but we will work through it. We are moving into a mobile home. It’s cheaper but we still own it. My dog Sam doesn’t mind storms, but the cats hate them. I have fond memories of my mobile home. Safe moving. You made me feel quite cozy sitting in your chair. What a nice morning that was to enjoy. I love watching storms too.